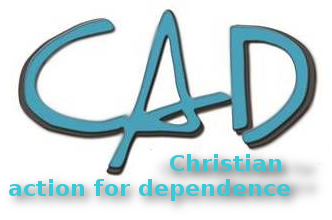 Christian Action for Dependence / Christelike Afhanklikheisdiens (CAD) is a self-help cure group that meets weekly in towns and neighbourhoods. Most leaders are all rehabilitated substance dependent (alcohol, drugs, medication) and their family members. They work as volunteer counsellors to help others who are struggling to overcome the drugs. They also help to motivate a dependent’s family members to austerity. Many family members are excluded from the treatment process and also need help. The service is free. Dependence on drugs can take years to develop, or a person can be immediately dependent. 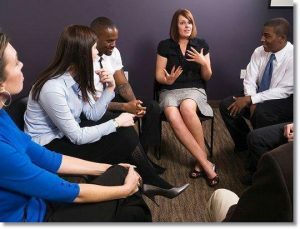 To discontinue substance use can take a second or a few weeks or months of treatment. For some it takes years to finally quit drugs. However, the real test is whether the dependent for the rest of his / her life can be happy without drugs. Aftercare and support is the focus of the CAD. In our own experience that it is very difficult to stay sober and happy without aftercare and support. South Africa is different therapy methods used by therapists and treatment centers. Ramot – psycho-therapy by psychologists, supplemented by medical aid, dietetics, relaxation, exercise, religion, leisure and aftercare. Most other centers use a 12 step Minnesota model, including the AA and NA in aftercare. The new Matrix model consists of 34 lectures on aspects of dependency and is suitable for in-and out-patients. Aftercare is continuing treatment. It is unrealistic to expect a person within a few weeks changed his lifestyle, especially when the environment or family change. The subjects with CAD events are aimed at the needs of members so that the person can stay motivated and sober. The 6 goals of the CAD are taken into account, like prevention, outreach, motivation / confrontation, support, treatment / aftercare and spiritual growth. Effect of drugs on the brain. How to be happy without drugs. Whole Abstinence is the only cure. Difference between social and dependence. Effect of typing on the body and brain. How does the human brain ……? Addiction to other drugs such as coffee and chocolate. These type of topics are part of treatment and help dependents to fall back. The CAD also uses a model of 10 steps as a guideline to maintain sobriety. Any interested getting a CAD group started. In the Western and Southern Cape is a full-time coordinator to help groups establish and train. 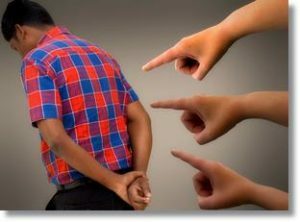 Any person can free get involved in the rehabilitation of substance dependents. If you want to help someone or if you itself a problem with addiction, please call the numbers above.